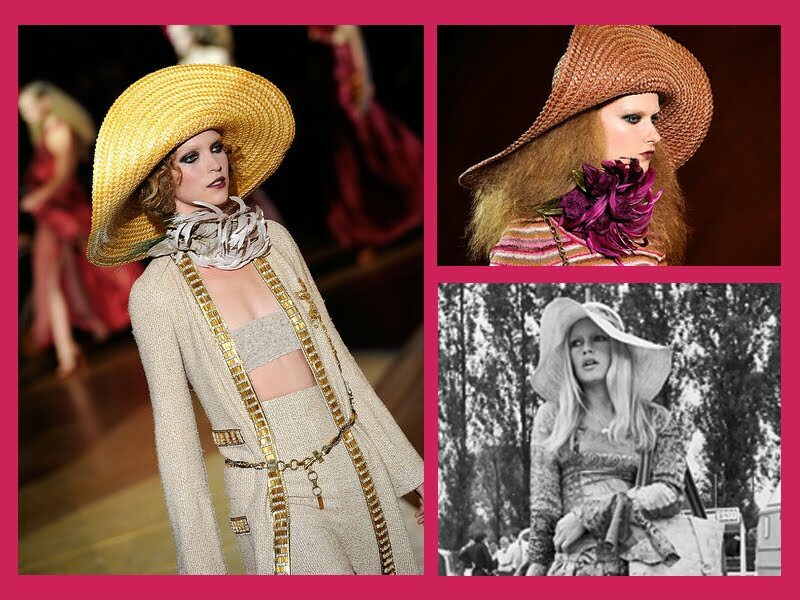 This week was the Marc Jacobs show on the Big Apple during the New York Fashion Week. I really enjoy his 70's feeling, despite some shinning textiles and some looks that were realy not my style. 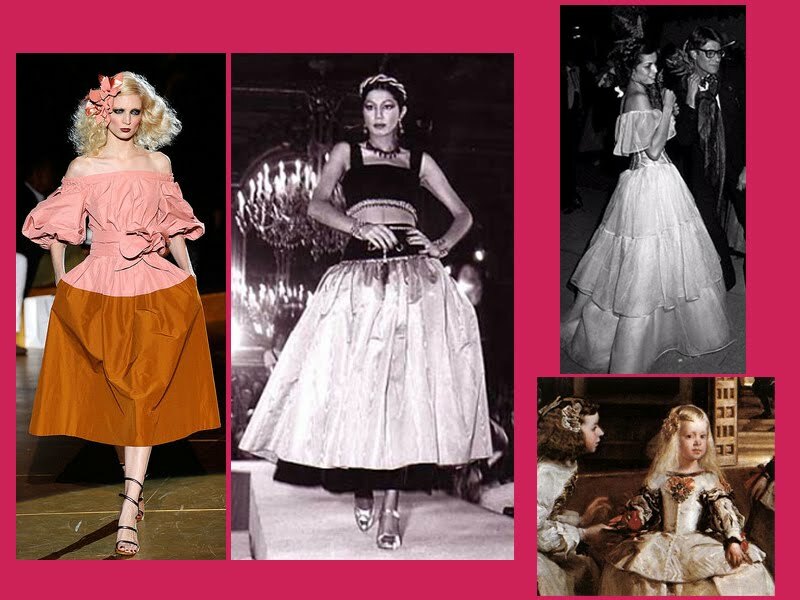 The collection that was inspired by the 70's era was full of too obvious references and inspirations, it seemed a copy and paste of the era; the collection itself is very commercial and very dressfull which can dictate it's financial sucess. Sorry Marc, this time you din't surprise me ! Jerry Hall; Cher and Bianca Jagger. Jane Birkin and Bianca Jagger. Helmut Newton photograph; Bianca Jagger; YSL Spring-Summer 1974. 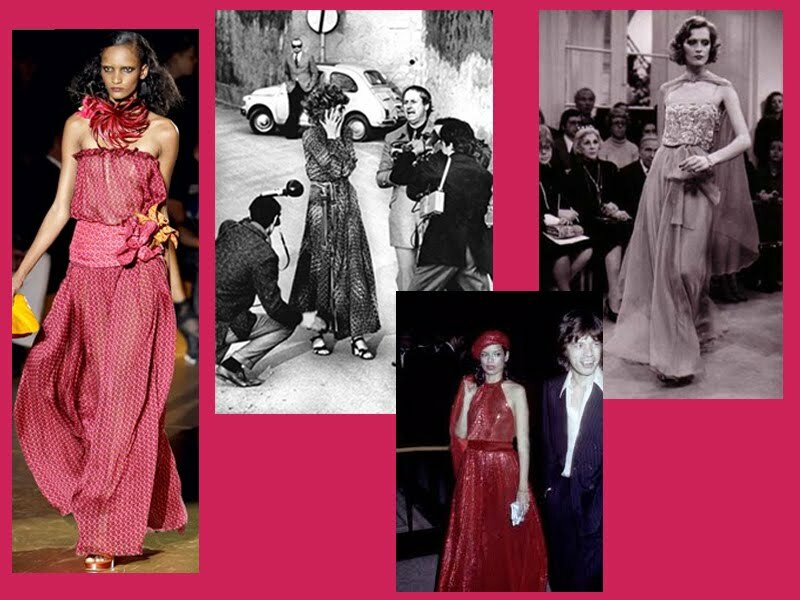 YSL Autumn-Winter 1976; Bianca Jagger; "Las Meninas" from Velázquez painted in 1656, I found the dress very similar to this painting I'm I right? 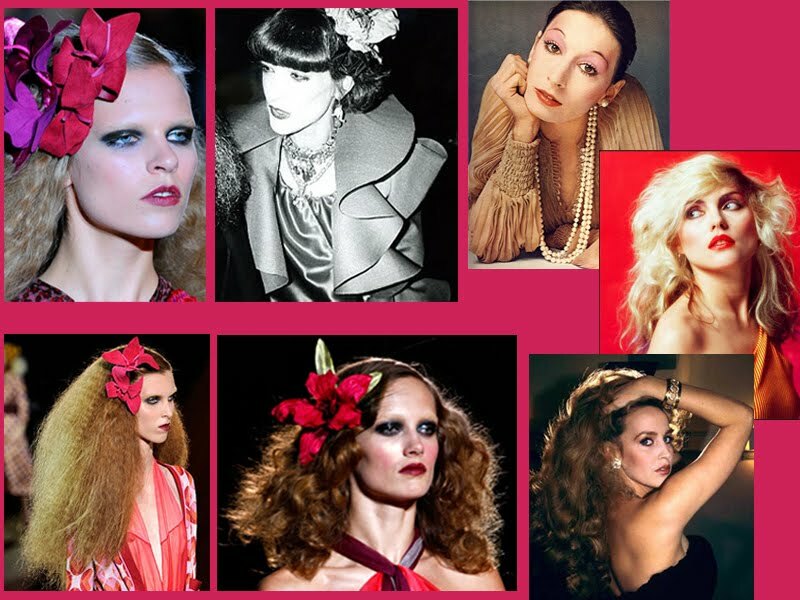 Lou Lou de la Falaise one of the Yves Saint Laurent muses; Angelica Houston; Debbie Harry and Jerry Hall were the inspiration to the makeup and hair.